Small Boys - 22/24" Medium Boys - 26/28" Large Boys - 30/32"
Fabric wicks away perspiration for player comfort. 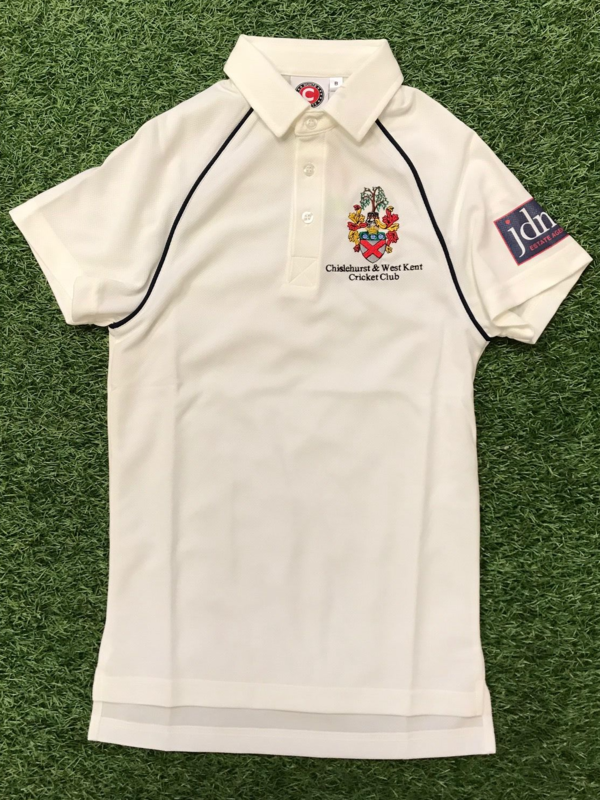 Shirt comes with Embroidered club badge and club name. Sponsors logo JDM on the Left sleeve.